Don't worry, be happy! 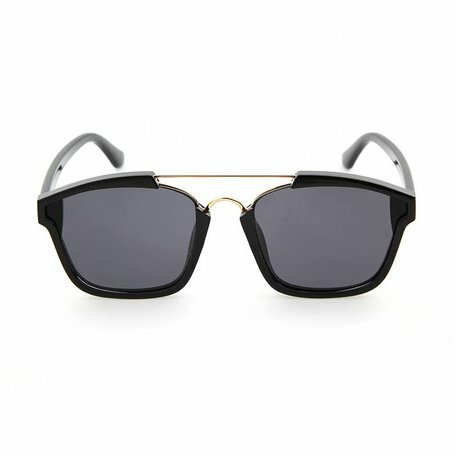 A half open tortoise frame with silver mirrored lenses for the sneaky spy. 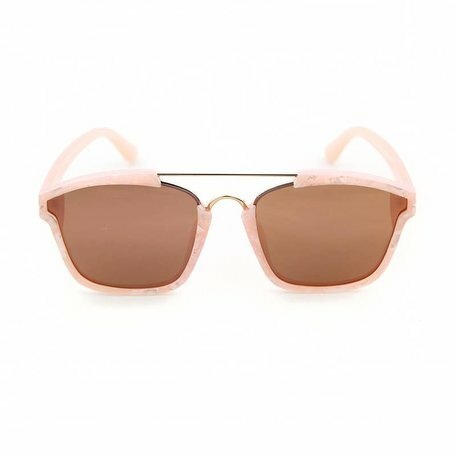 The HAPPY gives 100% protection against UV radiation from the sun. This will cheer you up isn't it? Life is a party but you have to hang the garlands yourself. We'll help you a bit with this model. The GADGERS HAPPY makes you always look through rose-colored glasses. Here you will surely cheer? Available in different versions. Obviously with UV400 protection! Comes with carrying pouch and a classy car sticker.